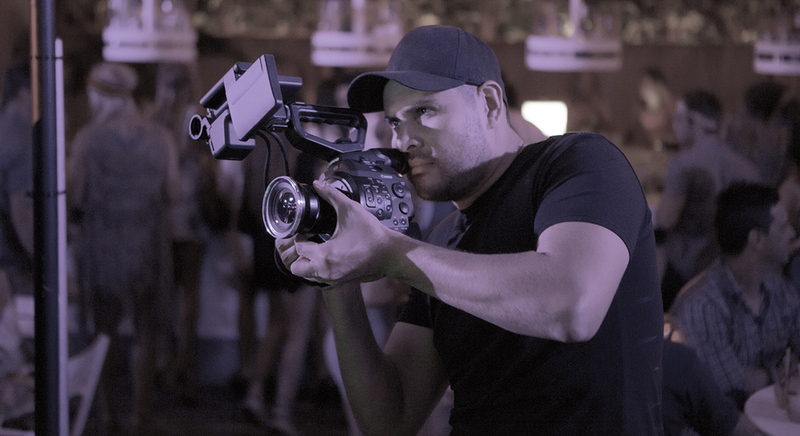 I am a filmmaker with over 15 years experience in directing and producing commercials, music videos, promos and branded content. Throughout my career I've worked across television, agency and radio broadcast for Ch9, Nova and 2DAY FM, Foxtel as well as for online portals ninemsn and yahoo7. Since 2011, I've been a lecturer in screen and broadcast production at Macleay College (Sydney and Melbourne campus) and at Billy Blue College of Design. On weekends I produce the Ministry of Sound radio program which is broadcast across Australia on the Austereo Network and in New Zealand through ZM. In 2012 I co-founded the award-wining video production agency joker_theory where I currently work as executive producer and commercial director on TV campaigns. music videos, promos and branded content for clients like Samsung, Hitachi, Optus, MTV, Nescafe, Lonsdale, ANZ Bank, Sol Republic, Merivale, Universal Music, Heineken, Rebel Sports, and Comedy Central Australia.